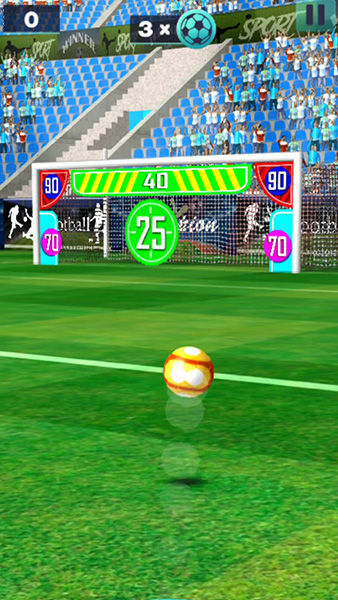 To shoot a spectacular goal you need exactly two swipes in this football game. The first one gets the ball moving. You can control the direction and altitude of your shot with the first flick. The faster you swipe, the higher and faster the ball will fly. After you sent the ball flying you now have control over the spin. 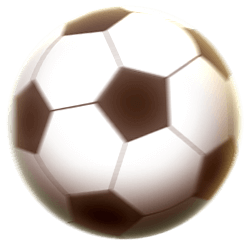 Swipe again to change the balls direction mid-air to trick the goalkeeper. While he starts jumping in the wrong direction, sit back and watch how your shot flawlessly lands in the corner of the goal. 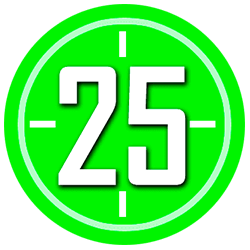 If you place your shot directly under the crossbar of the goal, you will be rewarded with 40 points instead of just 15 for a regular goal. Scoring a goal close to the goal posts on either side will get you 70 points. In 3D Freekick you have 3 balls to score as much points as you can. 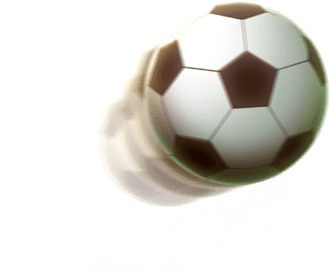 From time to time you will have the chance to receive an additional ball if you can hit the corresponding target in the goal. 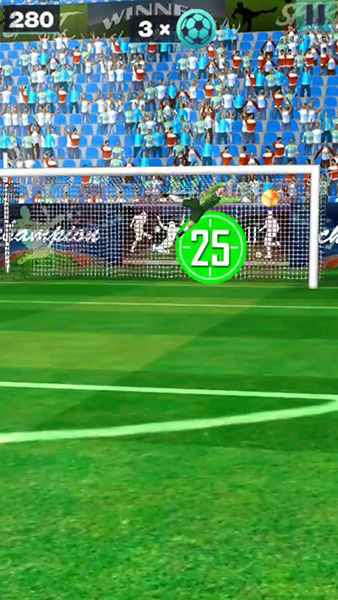 Are you skilled enough to beat the goalkeeper with every shot? 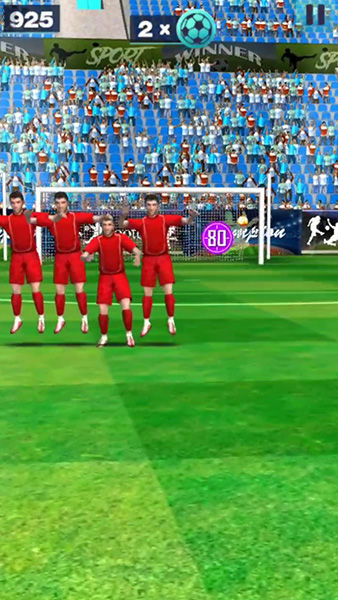 3D Free Kick - Find 3D Free Kick in our vast HTML5 games catalogue. Only the best and newest HTML5 games for all audiences. Guaranteed success with Famobi.